A collaborative Korean, Chinese and American effort for a drama series, “Dramaworld,” will soon begin production, led by U.S.-based online video streaming service Viki, Yonhap reported. The series, slated for 10 episodes running 20 minutes each, will begin filming next month, with plans to release episodes in the first half of 2016, Viki said. 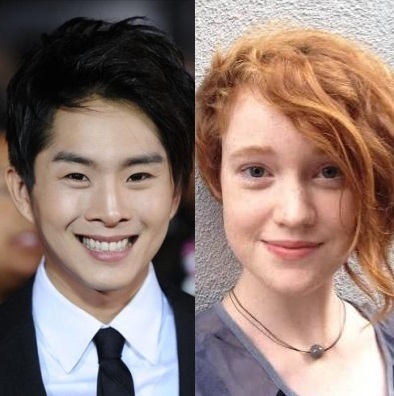 The cast includes Liv Hewson, an Australian actress, in the leading role as Claire Duncan and Hollywood actors Sean Richard Dulake and Justin Chon. 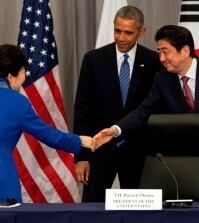 “Dramaworld” follows the story of an American college student who falls in love with K-dramas. South Korean drama stars Han Ji-min and Super Junior’s Choi Si-won are reportedly on board to appear as guest stars. The series will be co-produced by Jetavana Entertainment, EnterMedia Contents and Third Culture Content. “This drama is a project that will show Korean pop culture from a completely different perspective,” a Jetavana representative said. I have just recently watched the first 2 episodes of Dramaworld and they were so great.